Is the office becoming a little bit motionless? Are you noticing some weary and fatigued staff members? 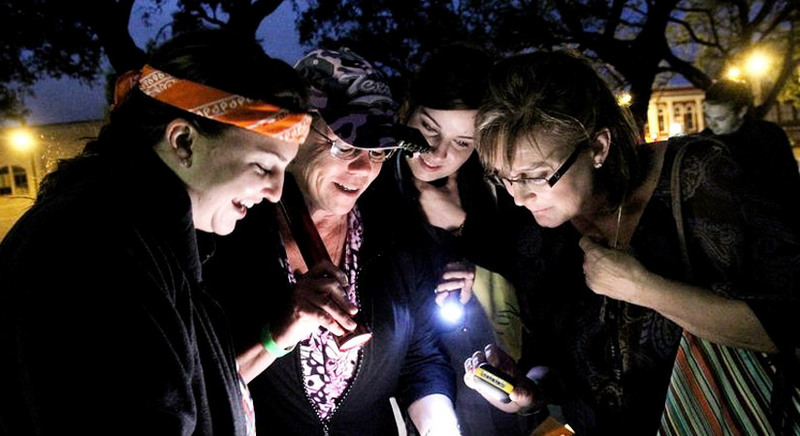 It could be the perfect time to plan a remarkable Team Building Event. Team Building events and staff days out are an extraordinary way of accelerating team relationships to their full potential. 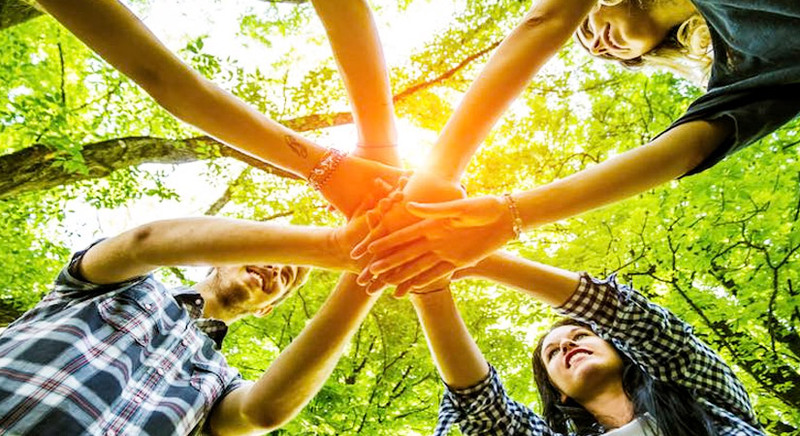 Team activities enable you to moderate employee stress and give employees the chance to mingle and get to know one another outside of the office environment. Most of all, they’re extremely fun! But how do you plan and find the best concepts of team building? 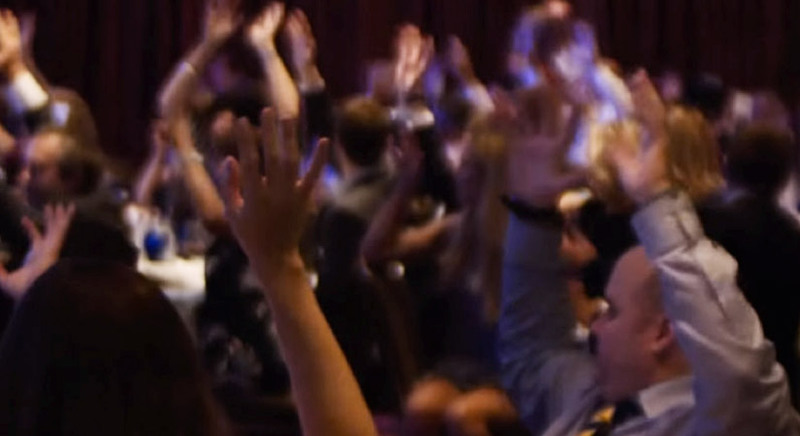 Do you go onto Google and search for “Team Building Events” and hope to stagger over a well written article that suggests you take your team on “Bowling” and “Corporate Parties”? This is a good place to commence your journey, but where can you find the most authentic and unforgettable team building events? We’ve got you covered, read on. 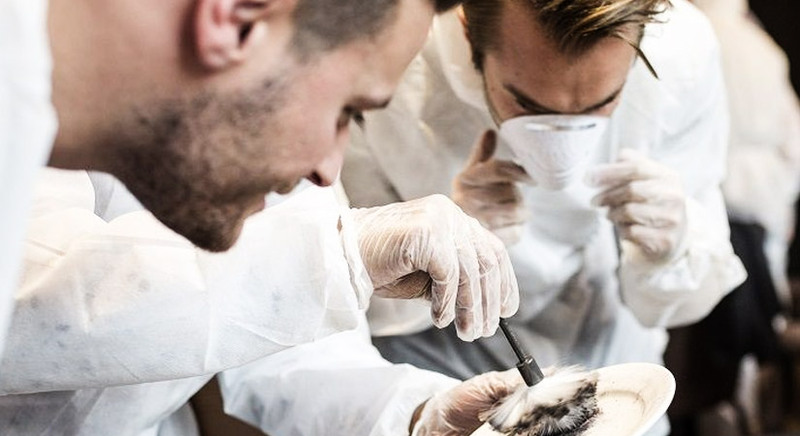 Get out of the office and into your CSI suits. 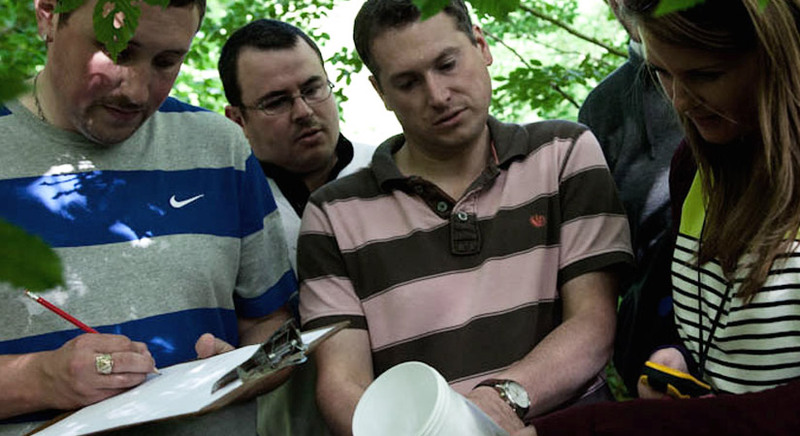 This is a purely hands-on team building experience that welcomes every participant to push their boundaries and test themselves while opening their eyes to the challenges and turmoil faced by Detectives and Crime Scene Investigators all across the UK. Compete against each other in teams with an exhilarating mixture of mental and physical challenges, poising yourself in the best position to win as many crystals as possible for your team. 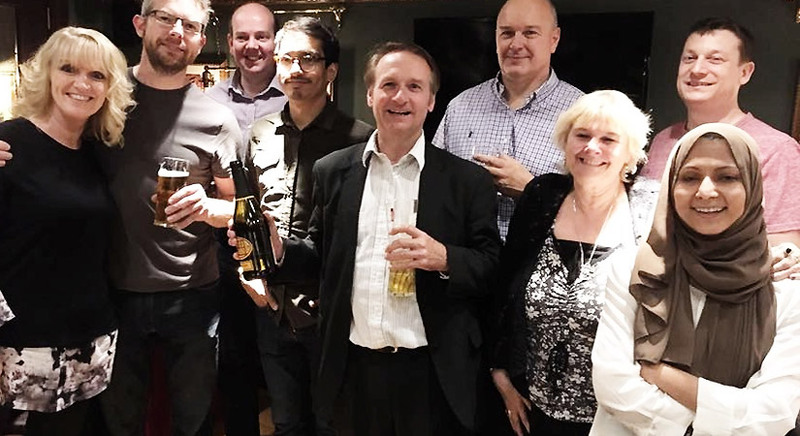 In this team build, you’ll be delivered a special brief by an ex Scotland Yard Detective. With this, you will need to devise the most applicable plan of action to recover your kidnapped CEO. 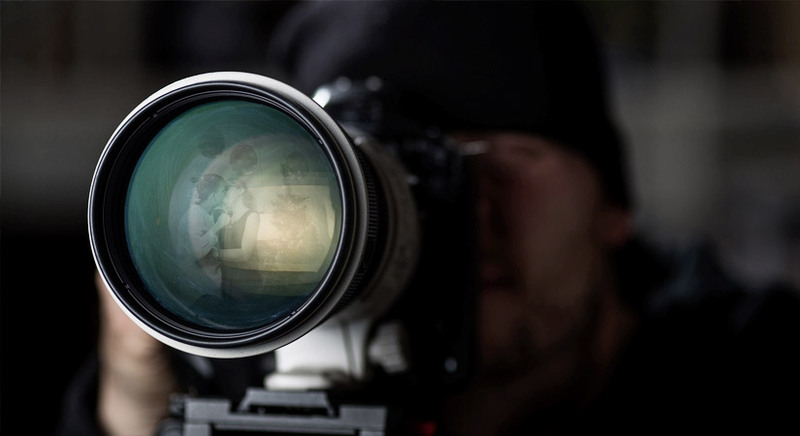 You and your team will acquire and practice special skills learnt from the analysis of various surveillance techniques and the observation of hostage negotiation skills. 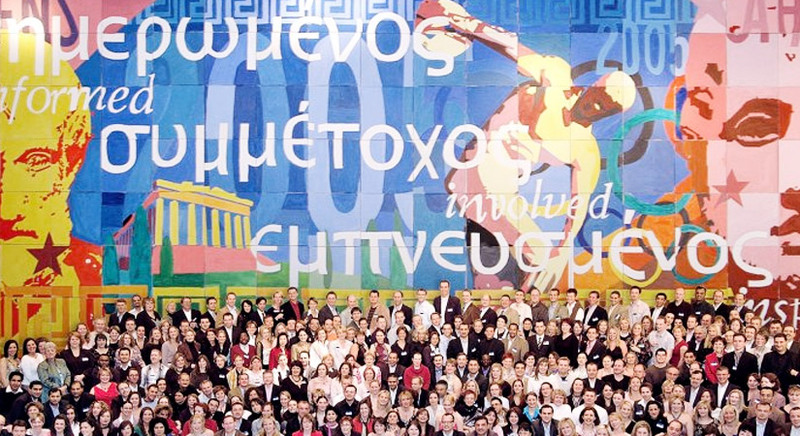 Just as the name suggests, Around the World is an interactive and energetic team building event. Truly unique and engaging, this indoor treasure hunt challenges you and your team to work your way around the world, without having to leave the comfort of your chosen venue location. 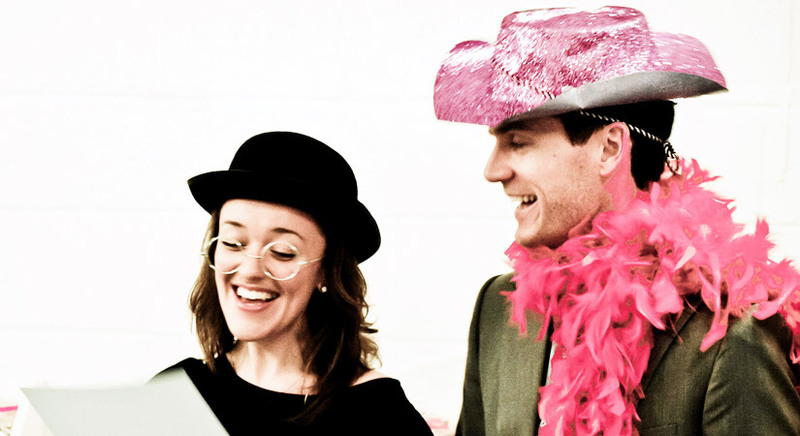 This is a team build where all the adrenaline, high stake competition and theatre takes centre stage. 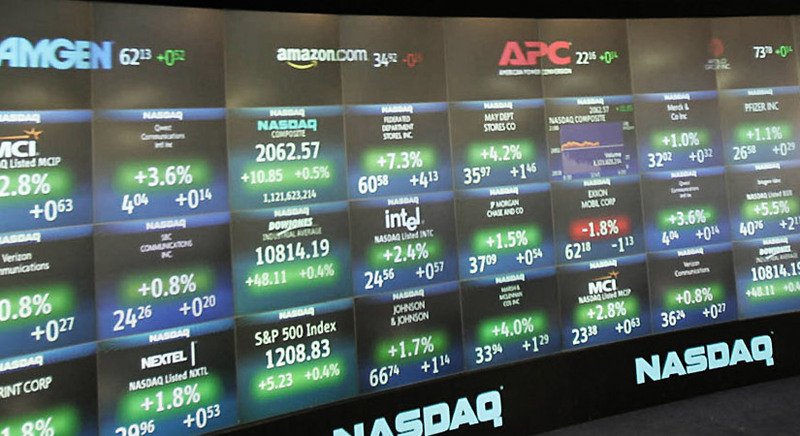 Each team member will experience a dramatic apex whilst mimicking the world stock markets. This is a truly authentic simulation of the real life trading scenarios that stem from every financial district of the world. In this enigmatic team build, you’ll be commissioned to discover and unmask the murderer or Dr Jonathan Black, following his murder at Tudor Mansion. Together, with your team, you will attempt to solve who killed him, where they did it, how they did it and what their motive was for committing such a heinous crime. 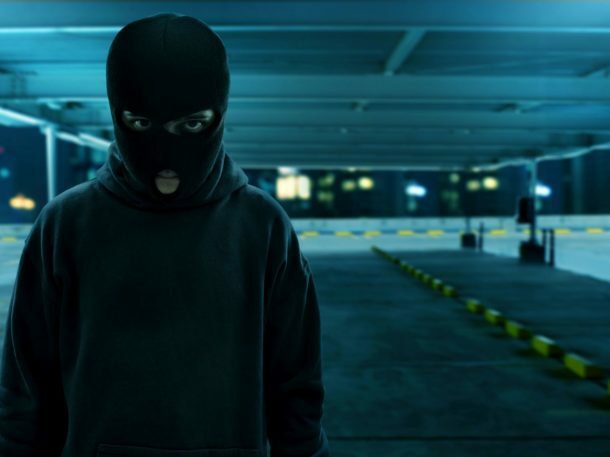 We are known in the industry for our crime related team building events, having won awards for designing and offering the team building event of the year ‘The Killing’. This Virtual Reality masterwork is an improved and premium version of our already disreputable ‘The Killing’. How can it be improved or get better? 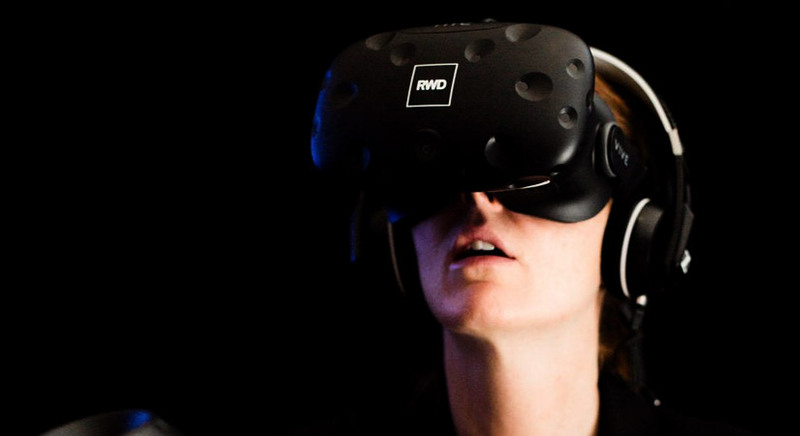 By offering a new incredible, innovative and fully-immersive virtual reality crime scene experience. That’s right. 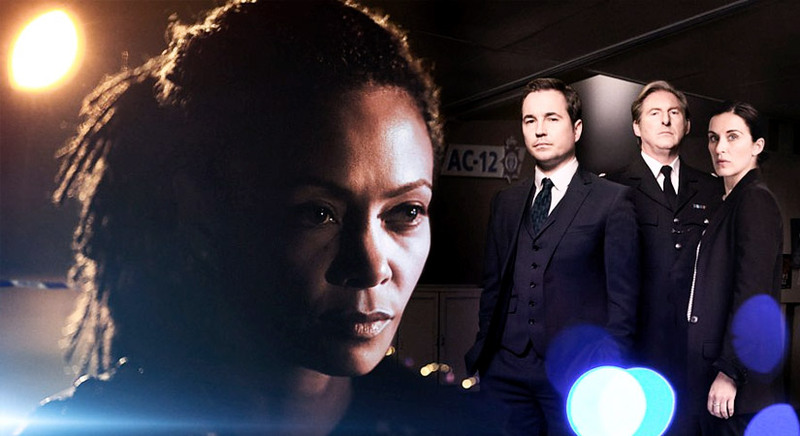 The infamous TV series, The Bodyguard, attracted over 11,000,000 viewers – demonstrating its popularity amongst UK viewers. 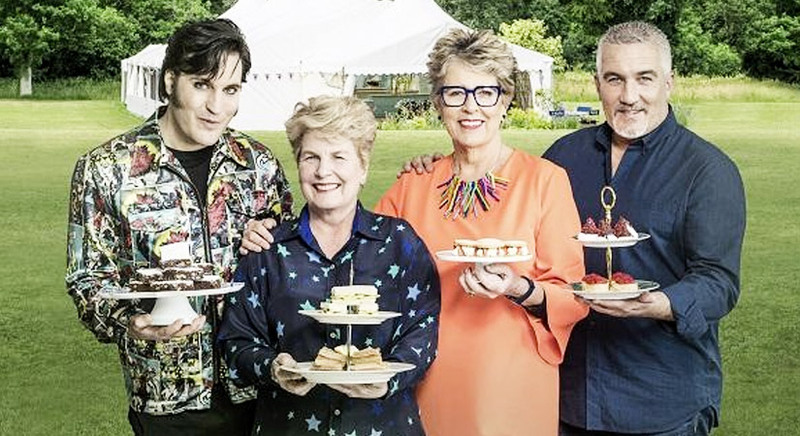 This means nearly 1 in 5 people in the UK watched the programme. This allowed us the opportunity to revisit and reinvigorate our ‘Bodyguard Experience’ and make it better than ever. 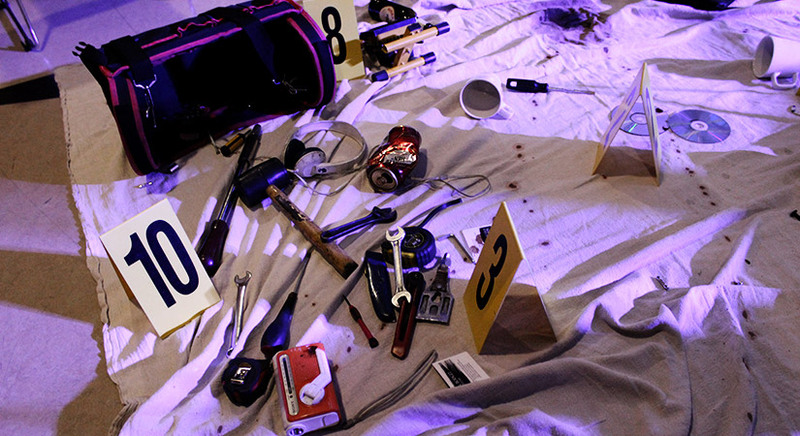 This is a compelling evening experience that takes place over dinner and sees guests trying their hands at fingerprinting, hair and fibre analysis and whole host of other forensic activities. 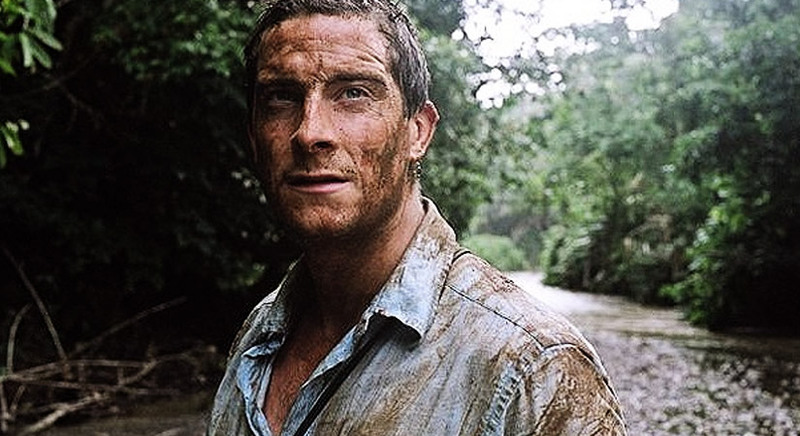 The famed Bear Grylls Survival Academy takes you and your team on an incredible survival journey whilst you employ and harness extreme survival skills used not only by the legend himself, but in some of the most extreme and volatile environments on mother earth. Escape rooms & boxes have become a major success over recent years. Our Escape the Box team building event sees participants working through clues and correctly completing questions and challenges to unlock the next part of the game. There are effectively 12 stages, and you’re up against the clock so you need to move with haste. The team who embraces the most effective strategy and manages their time most efficiently will prevail as the winners. In this stimulating team building event, you will be greeted by a box full of unusual items, soon to discover it’s really a collection of leading clues taking you all the way back to the 70’s. Awakening the Dead is a truly unusual & unique experience where teams have to work together to investigate a crime. This is possibly the only chocolate related challenge you will ever need to pay attention to, and coincidentally it’s our most popular and challenging cooking challenge! 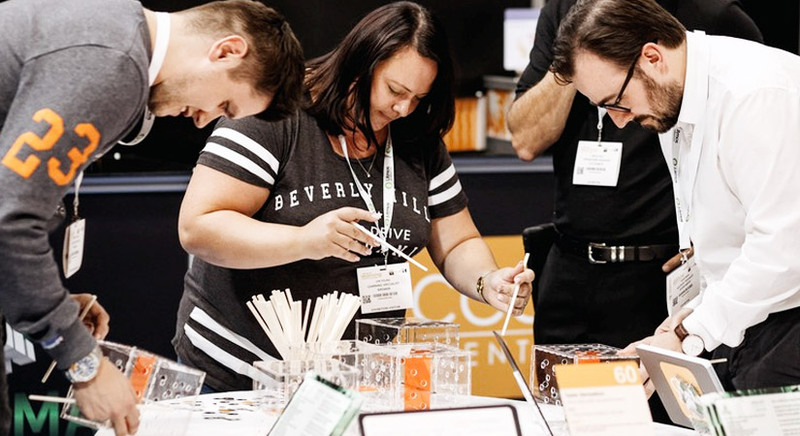 Everyone gets taught, to perfection, the techniques used for chocolate tempering, ganache making, dipping and finishing, and so much more. A project manager designated by each team will lead the branding, packaging, marketing and manufacturing aspects of over 100 chocolates. Imagine if a leading events company hand-picked the most popular events and crammed them into one ultimate team building event. Oh wait, that’s already been done! We’ve gone and hand selected the most popular team building activities and conjoined them into one almighty and lovable event. 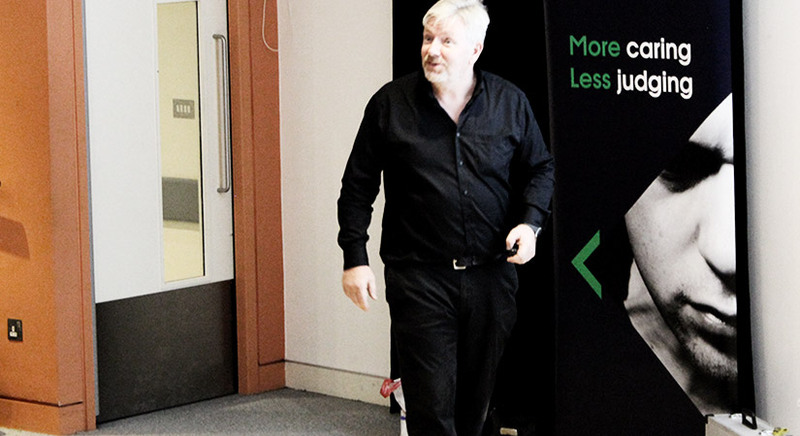 Have you ever fancied walking in the shoes of a police detective for a day? 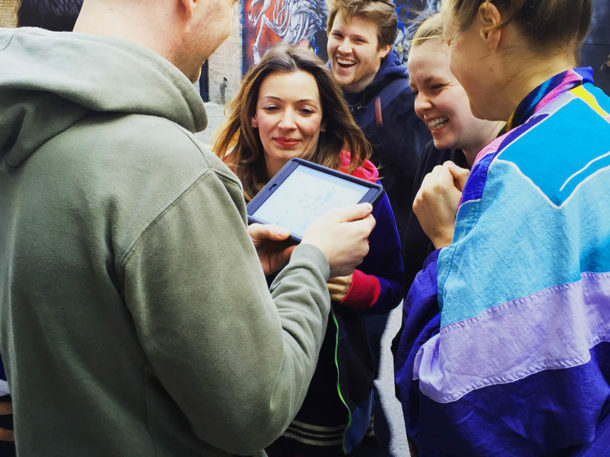 The Detective Experience allows you to do exactly that, in a highly unique, ground-breaking experience stemming from a thrilling, real-life inspired investigation. A number of challenges lay ahead in The Spy Hunt which will separate the professional spy from the eaves-droppers. 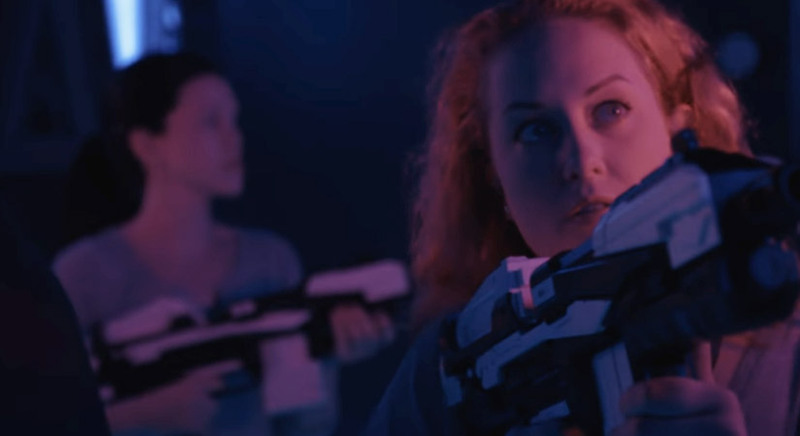 You may never get the chance to become a spy in real life, so why not immerse yourself in this dreamy scenario which guarantees high involvement and high tech team building. As insinuated by the name, this is a fast paced race against time. Exhilarated by the pressure of time, each team will be given a large clock that acts as their time. Everyone is then given a series of challenges to complete before their time runs out, separating those who display urgency from those who tick along at their own pace. 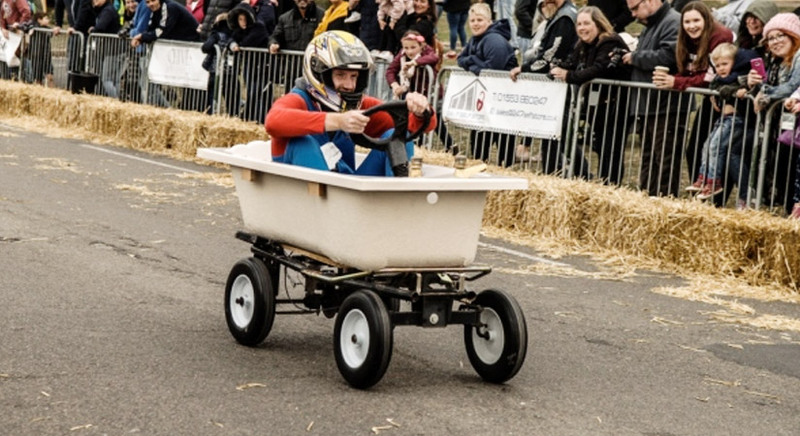 This head to head challenge will see teams facing each other to develop and construct the best race-ready self-propelled soap box derby car. 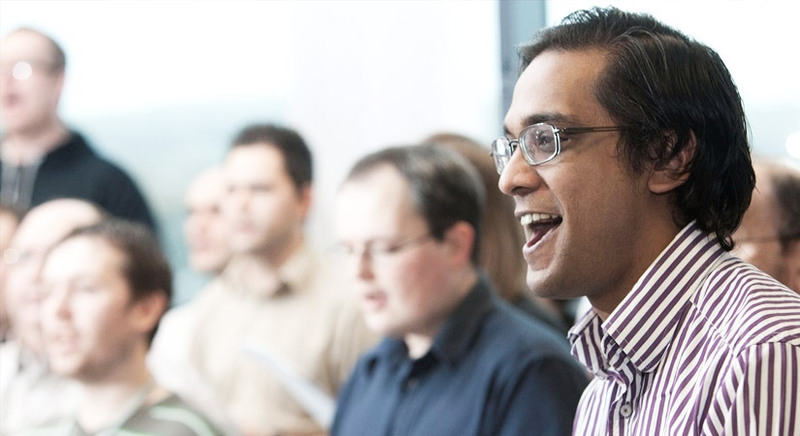 Discover the musical side of your team with driving, energetic Latin rhythms. 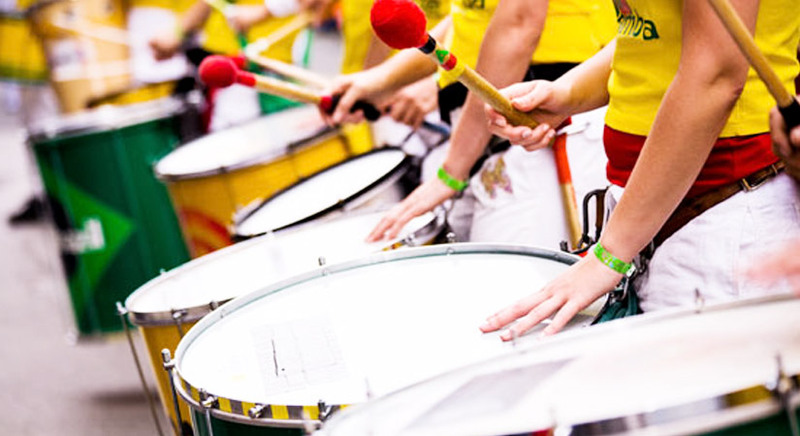 Samba percussion is one of the most popular team building events around as it demands so much attention and involvement from each participant. Anyone walking in with their shoulders shrugged will walk away dancing on the ceiling. A murder or a theft has been committed and it is down to you and your beloved team members to find out who did it. Each team will be given 3 suspects (if you choose – these can be 3 of your colleagues). 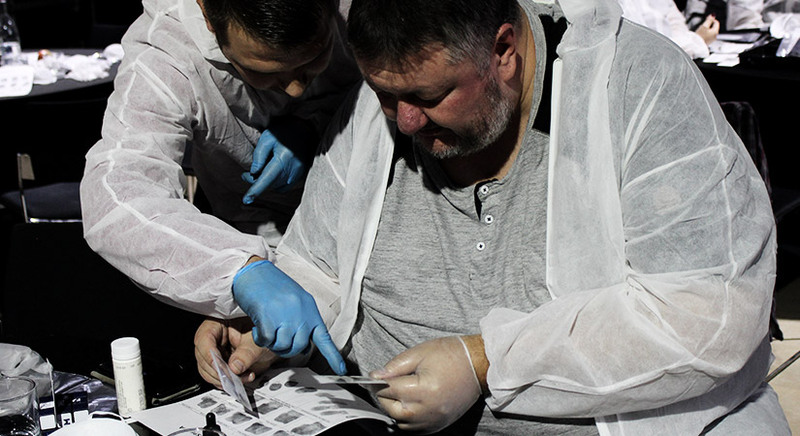 In order to solve the investigation, teams will enter the crime scene in their CSI suits and try their best to retrieve evidence and analyse it for fingerprints. 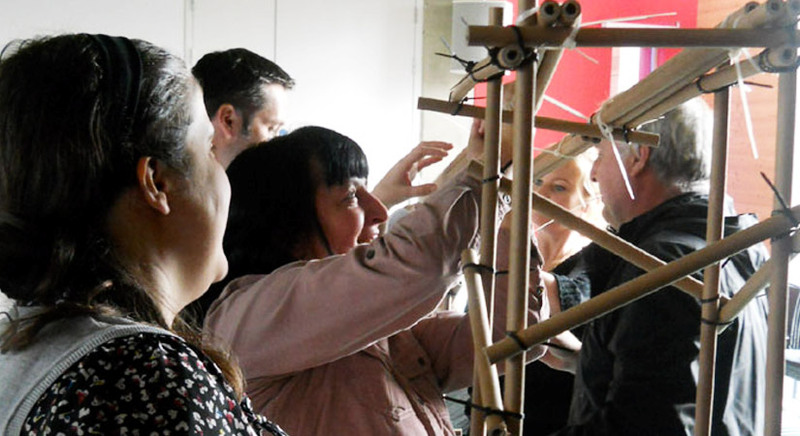 It’s all up to you and your team to work together and figure out the best way to construct pieces of a rollercoaster using only rods and cable ties. First of all, however, a series of fun and engaging challenges have been arranged for your leisure, all of which need to be completed in order to ‘earn’ your teams building materials. Choose from a variety of contemporary and/or historical plots as you build your bespoke murder mystery event. If you want to leave all the planning to us, we’ll guarantee you a mind-blowing story line to dazzle your inquisitive nature. 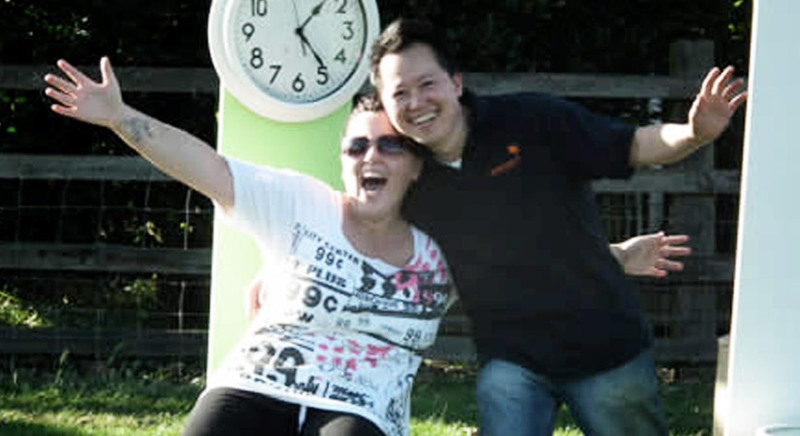 This is a hugely popular team building event as it permits you to design your very own personalised multi-activity day. 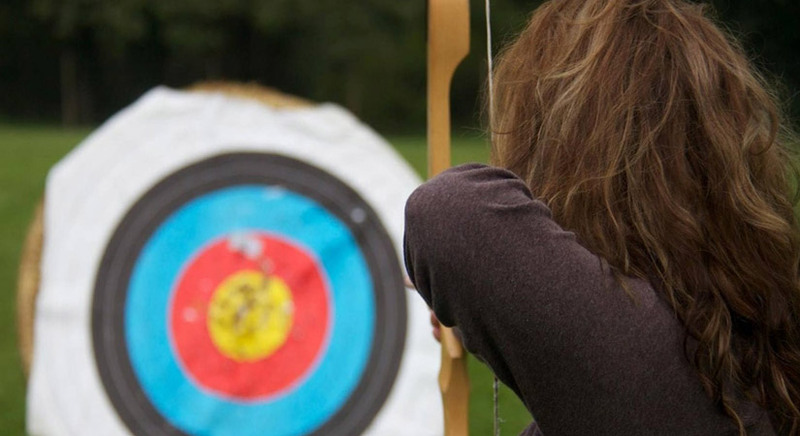 Choosing from a variety of fun and exciting activities, such as Laser clay pigeon shooting, falconry, duck herding, crossbows and more – you and your team are guaranteed to be have nothing but fun for the entire event. 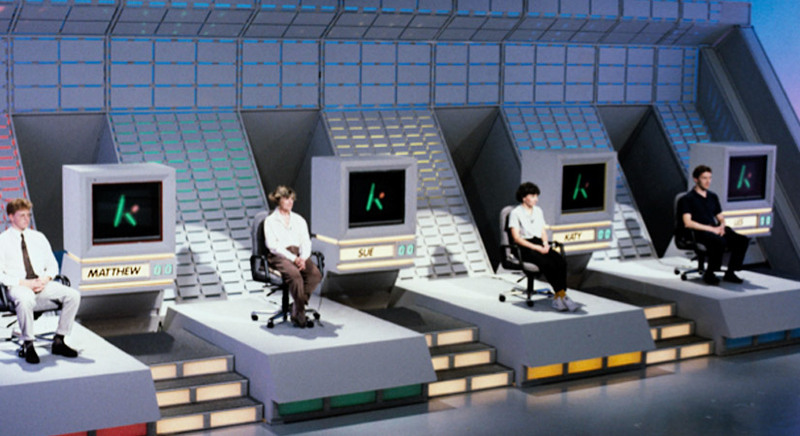 The Kryptonite Factor team build is inspired by the thought-provoking, immensely popular and affectionately reminisced game show which combines quizzes, puzzles and physical challenges. Contestants will compete in a series of rounds that put their quizzing stamina and mental perseverance to the test. This is a great opportunity for you and your team members to show out of this world powers in an inordinate selection of mental arithmetic style tests. 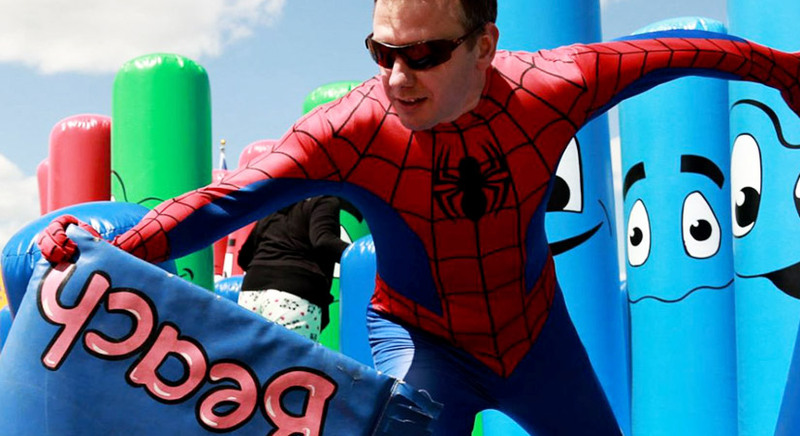 What says ‘fun’ more than crazy costumes, huge inflatables, slippery slides and wacky races? 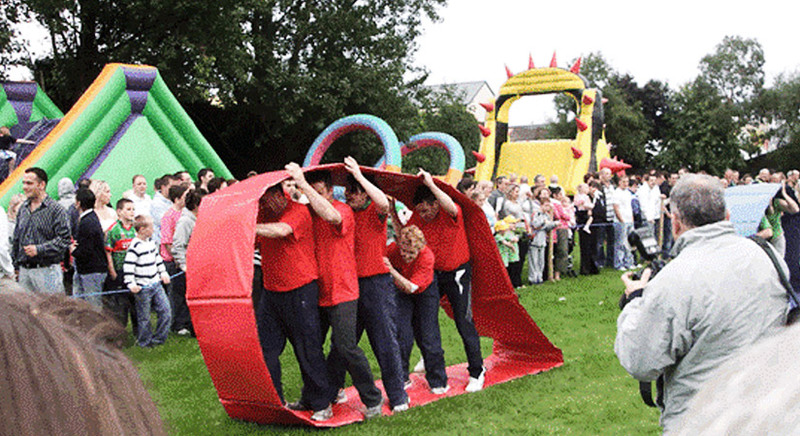 That’s right – It’s a Knockout does, and there’s even enough foam to fill an Olympic swimming pool. This is team building at its biggest and best. 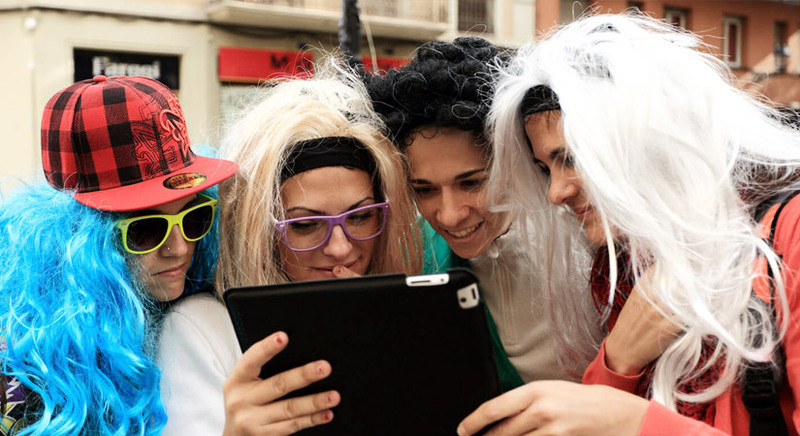 You and your team members will be armed and equipped with an iPad and a state-of-the-art film editing suite. As the title informs, this is an iPad Movie Making contest to see who can come up with the best video production in the available given time. Did you ever watch the TV Programme? Well, now you can bring it to life in style and submerge your team in this hands on live investigation experience. Zip up your CSI suits and delve into this well designed police corruption investigation that is based on a true event involving identical twins. It is down to the teams to find out if the evidence is false or has been tampered with and piece together the investigation. 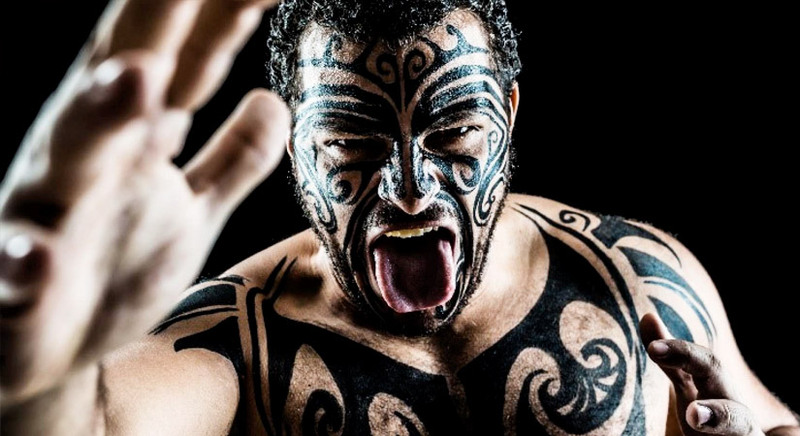 The Haka dance demonstrates unity and one team that’s working together. Strength and team work makes this the perfect event for your team to experience as one. Learn, compete and explore with the GPS City Explorer. This is a unique and interactive team building event that enables you and your team to explore your chosen city in finer detail. Are you a competitive little sausage? This is the one for you. Win as many points as you possibly can while competing in over 100+ high energy activities. This is an exceptional way to add some excitement to your evening corporate event. 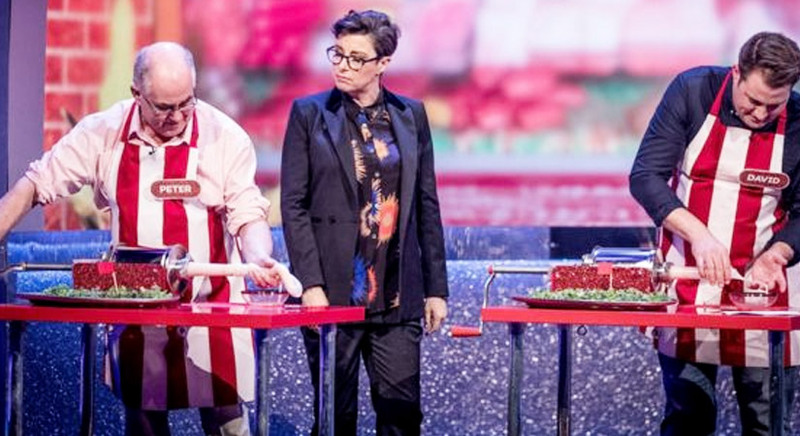 The Generation game, based on the original fast, fun and funny show, follows the promise of being nothing short of entertaining. You will be delighted game after game, with something to suit every team members taste palette. 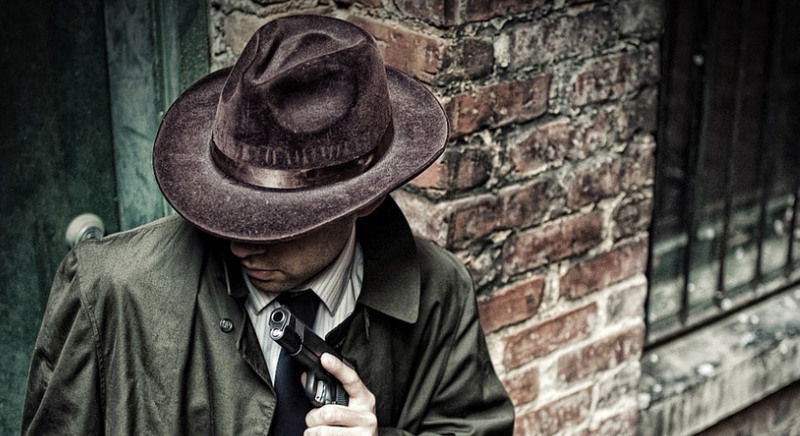 Have you ever fancied yourself as a crime investigator but are short of the time you’d need to put aside for an effective crime-based team building event? Well we’ve got the ideal package just for you. Enjoy the core elements from our award winning ‘The Killing’ in this self-delivery pack for a bona fide crime scene investigation experience. If you’re looking for something completely authentic to integrate into a corporate dinner or conference, then look no further. 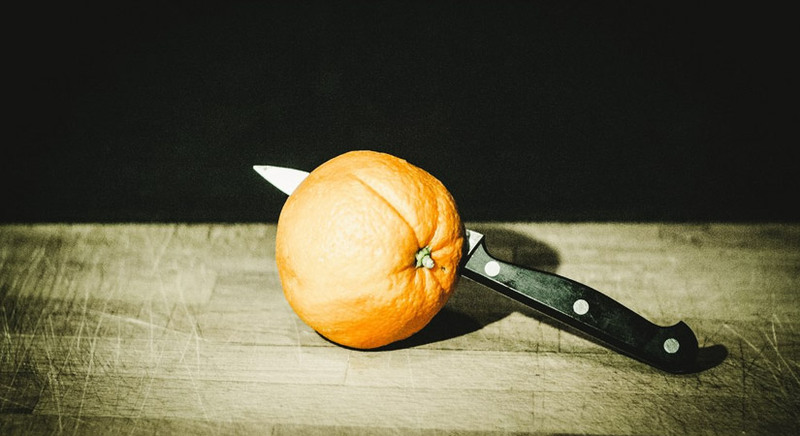 Our Crime Talks are delivered by former Scotland Yard Detectives and host a range of engaging and enigmatic topics, such as Serial Killers, Psychopaths and Undercover Policing. If flexibility is what you need, then we’ll bring the Cocktails! This is a mobile team building activity, and comes with a wealth of flexibility. 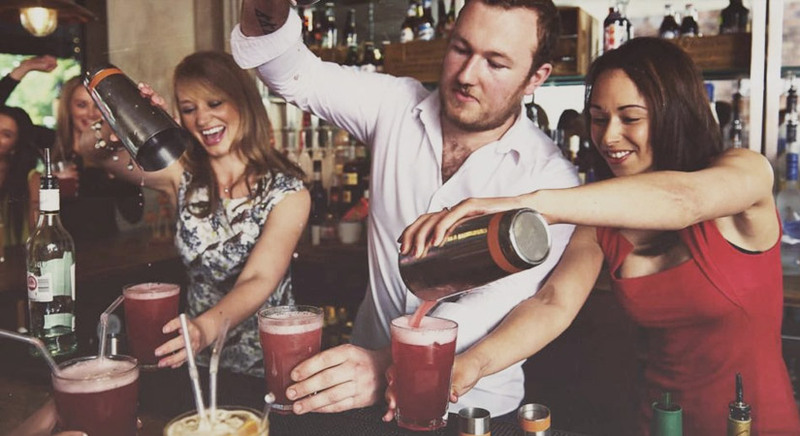 Your choice of venue, your choice of drinks, our choice of how to have a truly good time. Promote a fun and sociable team working atmosphere while attendees attempt to learn and perform new party tricks, techniques and knowledge. The Choir Team Build is delivered and presented by an expert musical director and crew. 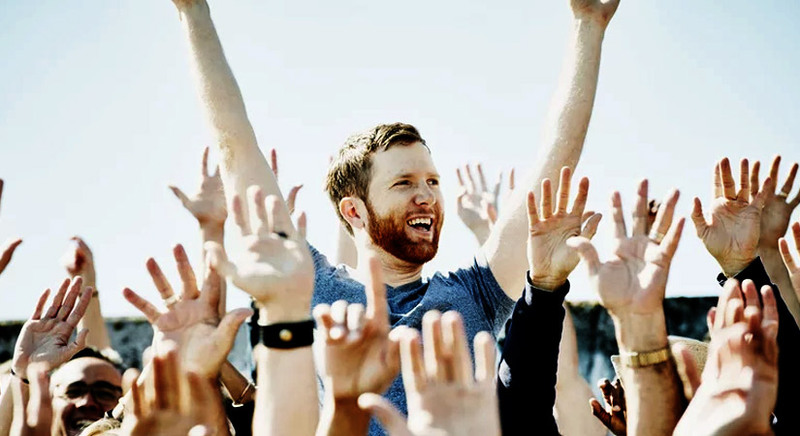 You and your team will need to work together, as a choir, to learn and produce two songs. 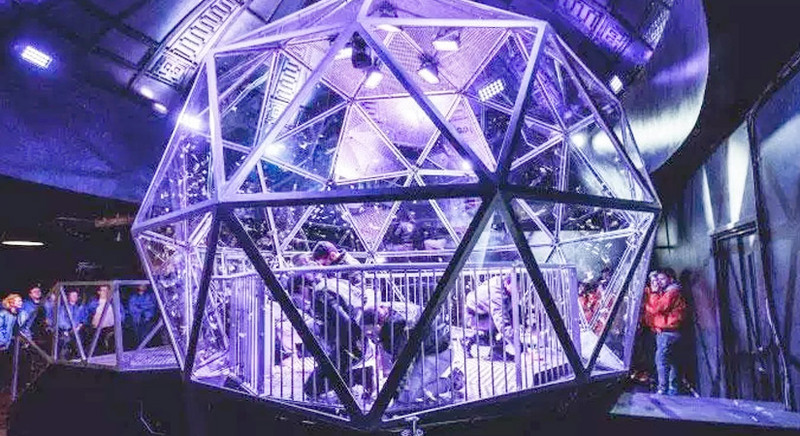 If you took Celebrity Juice and mashed it together with Mastermind and Never Mind The Buzzcock’s – then you’d have one of our flagship team building events – Game On! 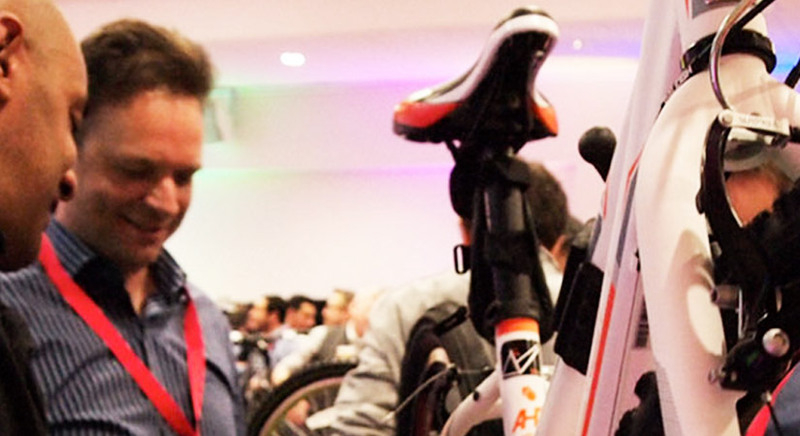 Whether you’ve got specific goals or want to just have fun together, as a team, the Charity Bike Build team event incorporates the most important key elements to deliver high team performance. Initially, you’ll be working in small groups whilst you and your team earn your paint materials. To do so, you’ll need to complete an assortment of amusing and entertaining challenges. 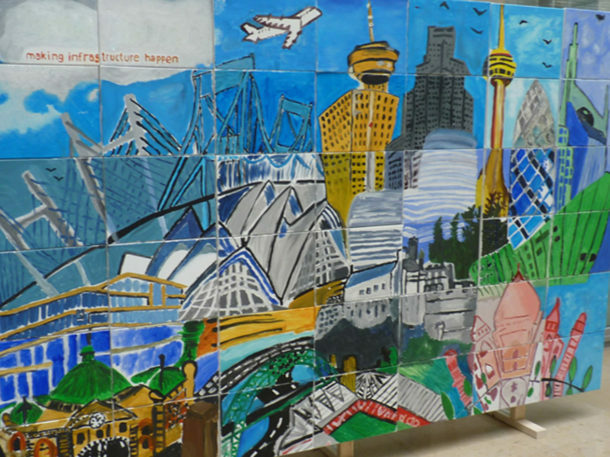 Once you’ve been decorated with your painting materials, things start to get very colourful as you and your team work together to create an enormous, giant-sized Big Picture painting. Avoid penalties by being the master baker. No soggy bottoms or collapsing cakes! Teams will have to work together under pressure and pay close attention to detail when perfecting their baked goods. This is, hands down, one of the most popular evening team building activities around. During this captivating team build, you get to choose rounds that best suit your team and enjoy yourself a fun and interactive evening. Expect video clips, audio clips and activities that are guaranteed to get everyone involved. 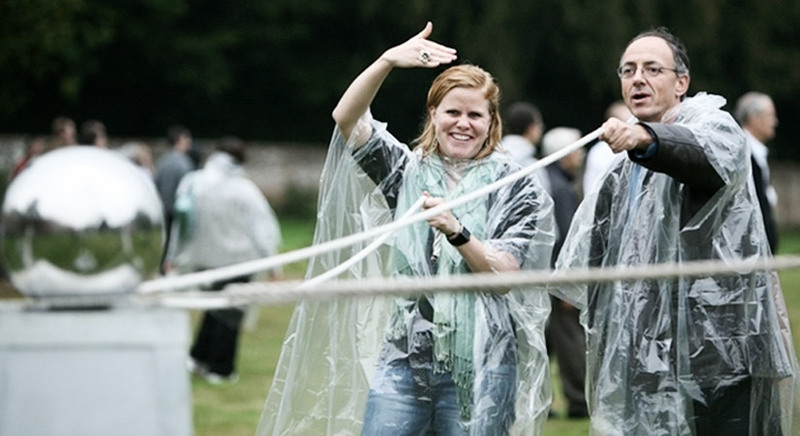 Thanks for reading our Top 40 Team Building Events in the UK. If you’d like to know more, or to talk to one of our event specialists, please email us on info@rightangleevents.co.uk or call us on 0207 1676 717.